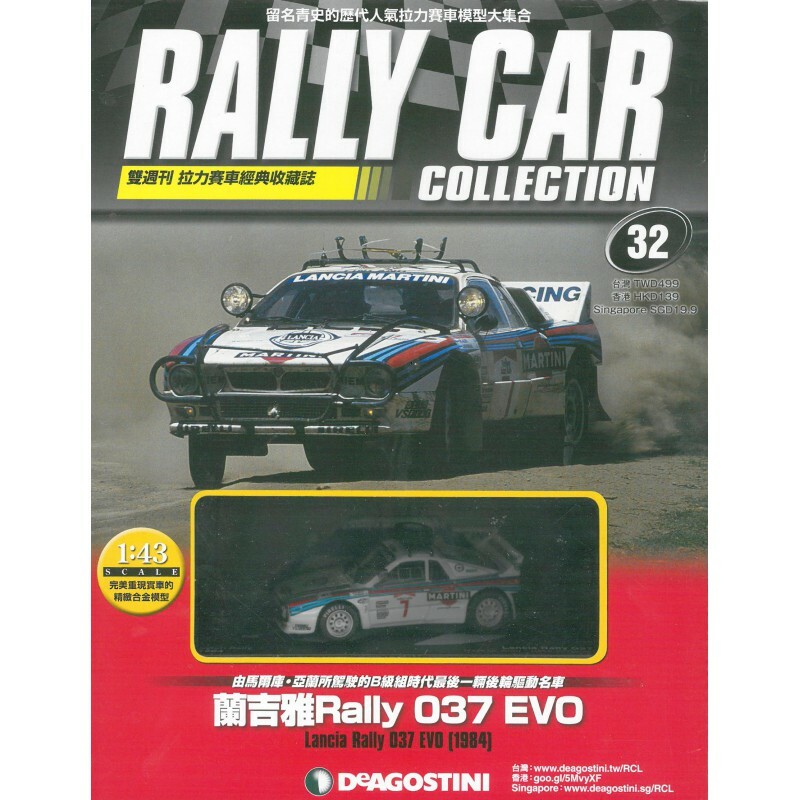 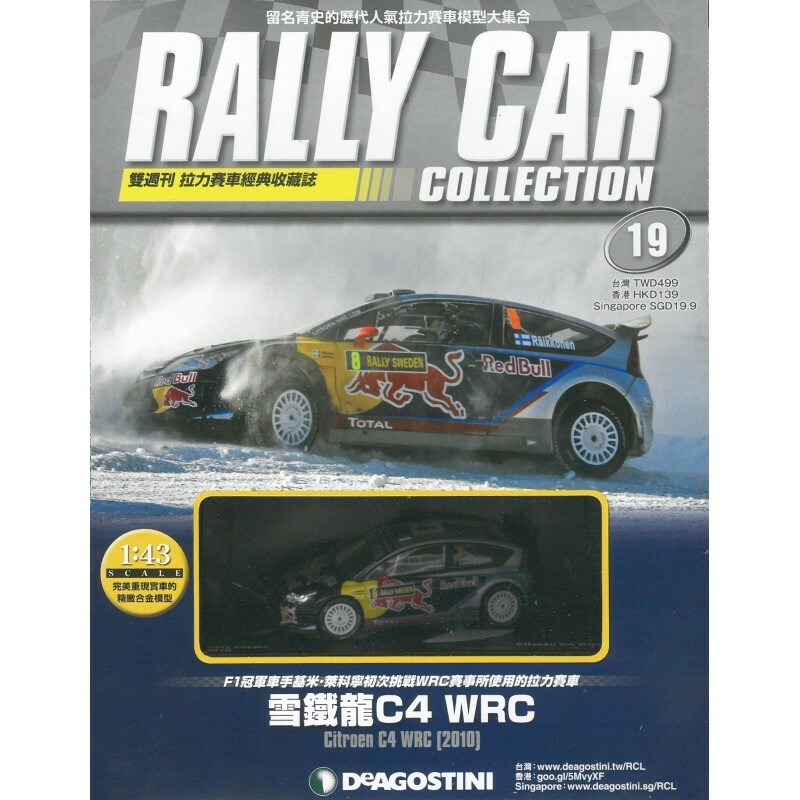 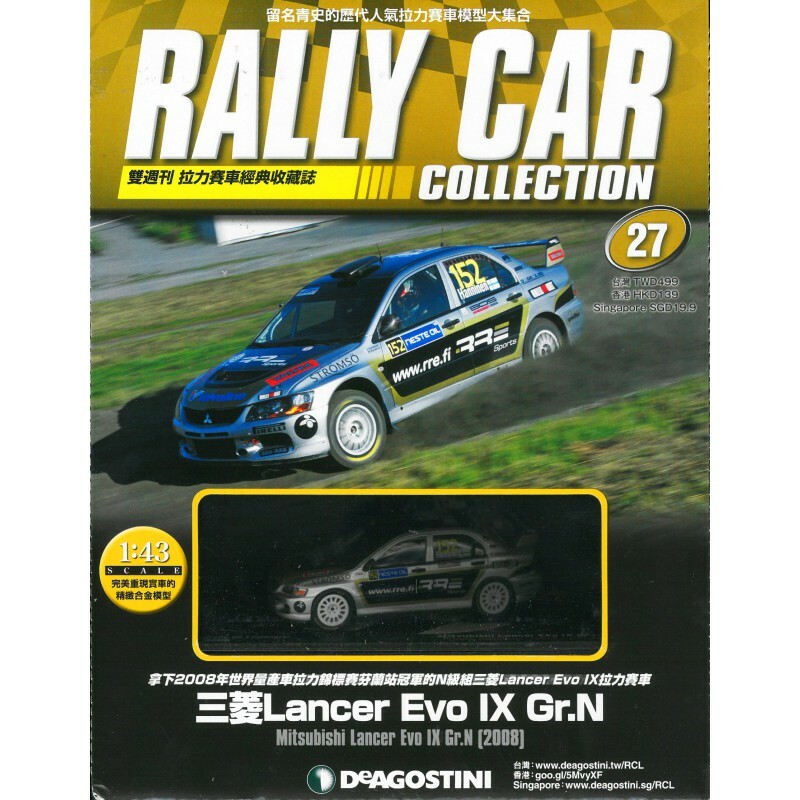 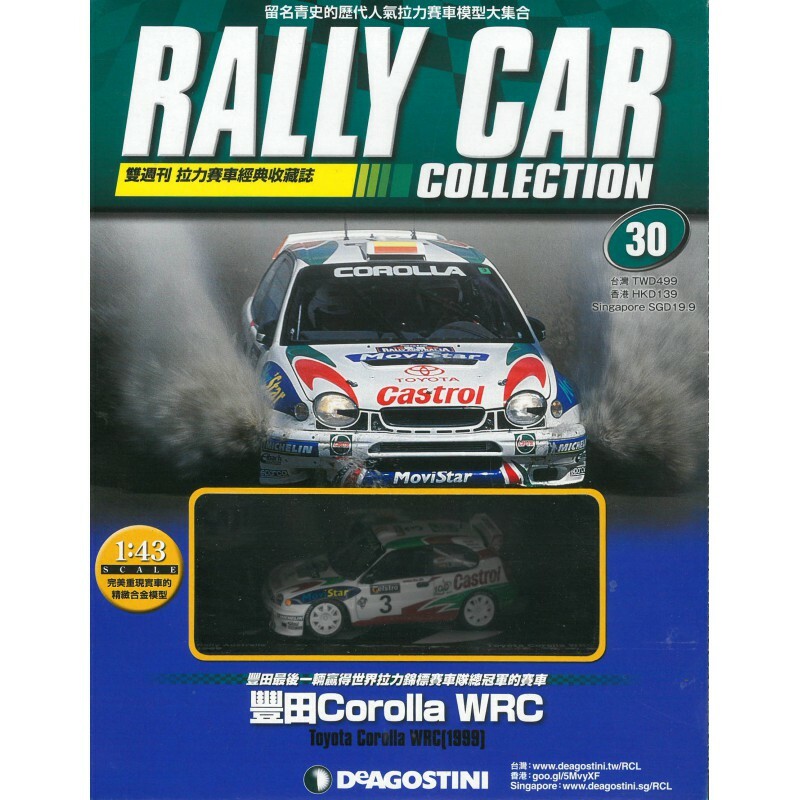 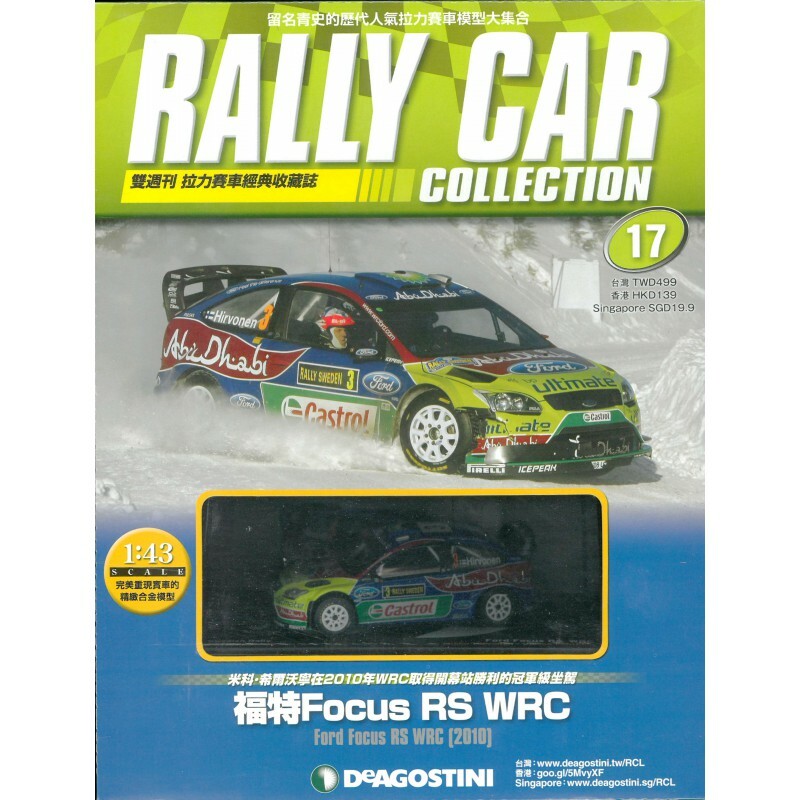 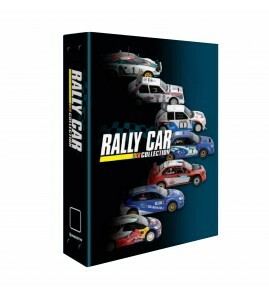 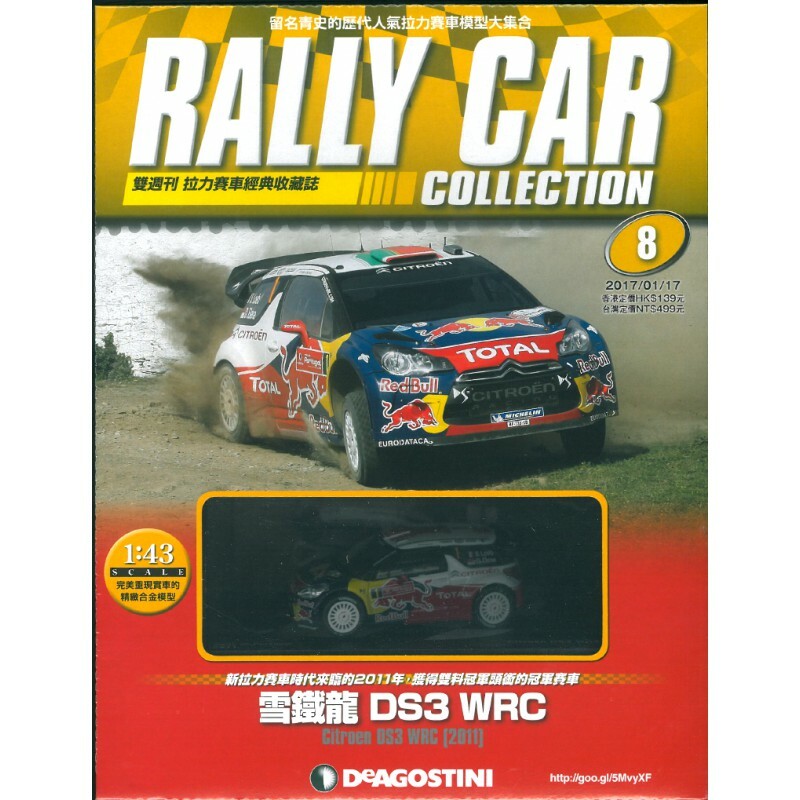 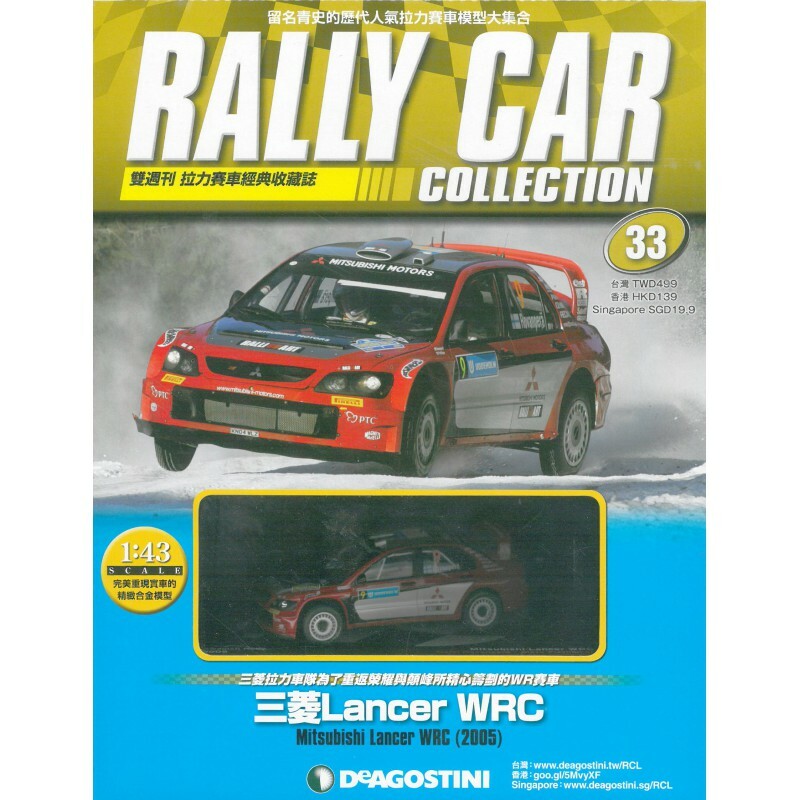 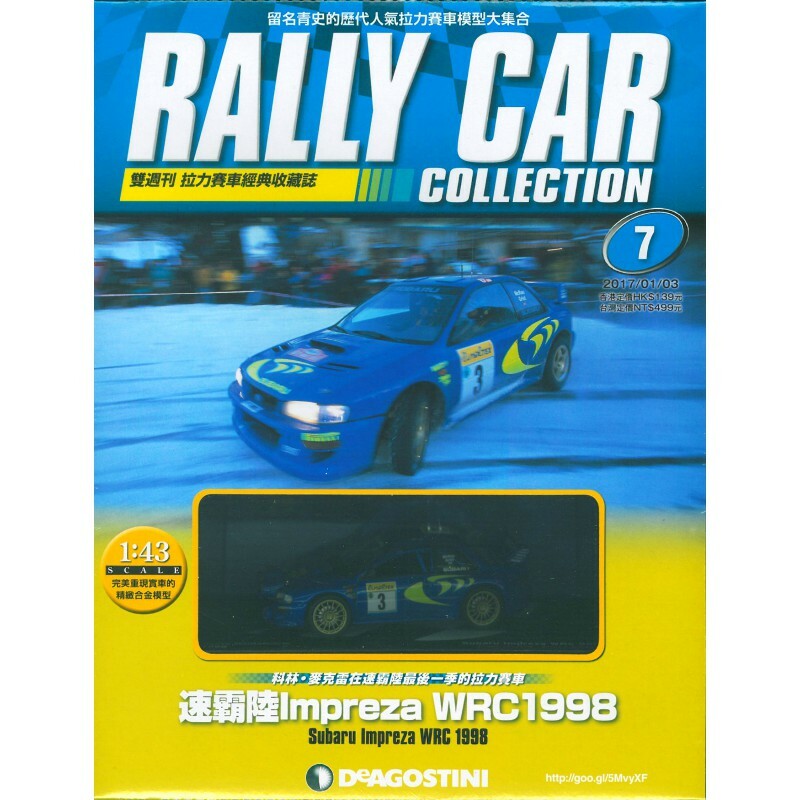 <Rally Car Collection> is a bi-weekly magazine with 68 issues in total. 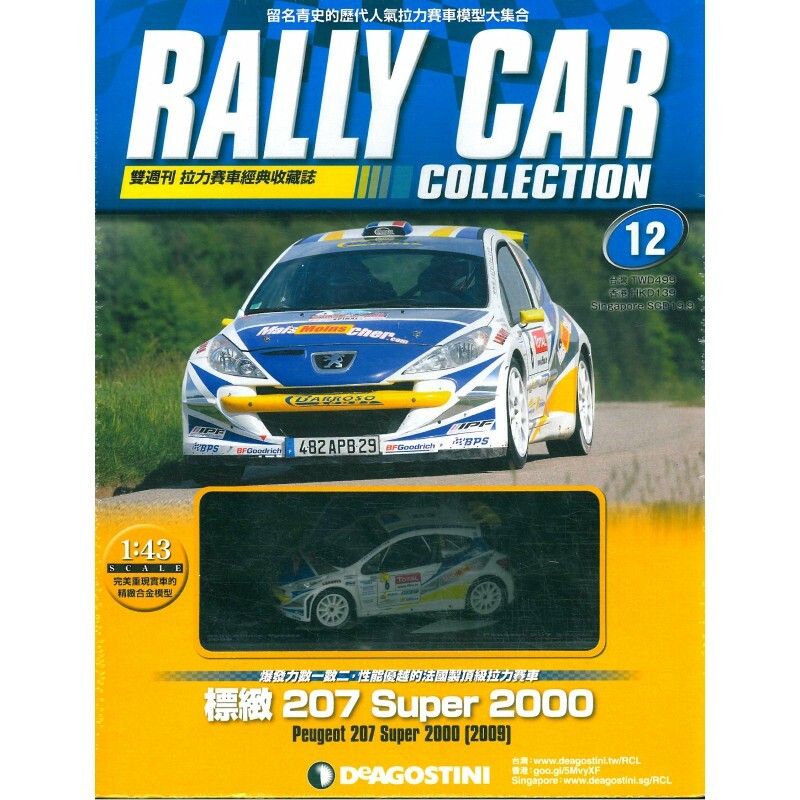 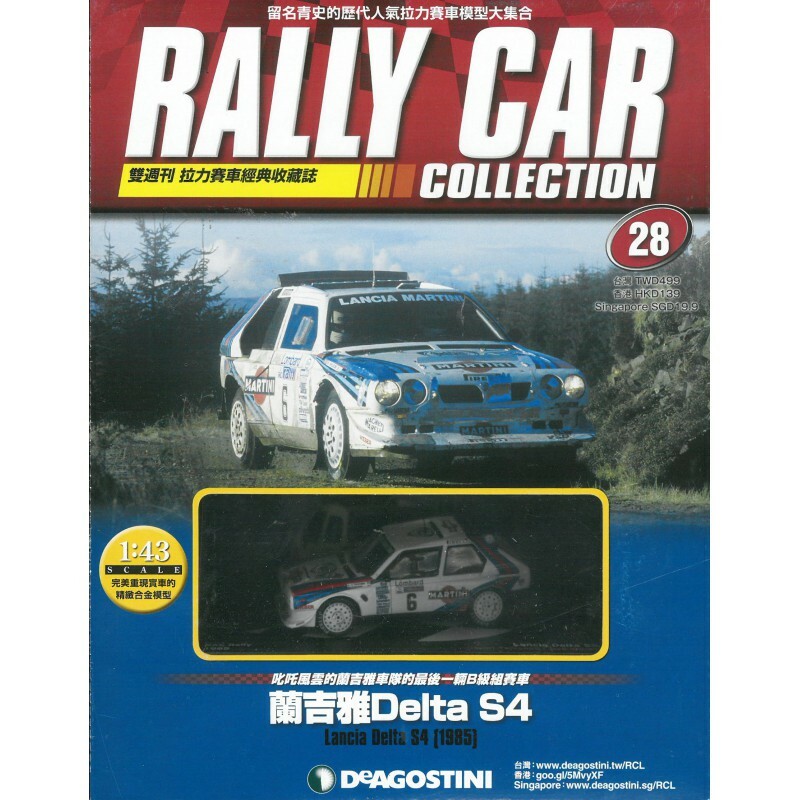 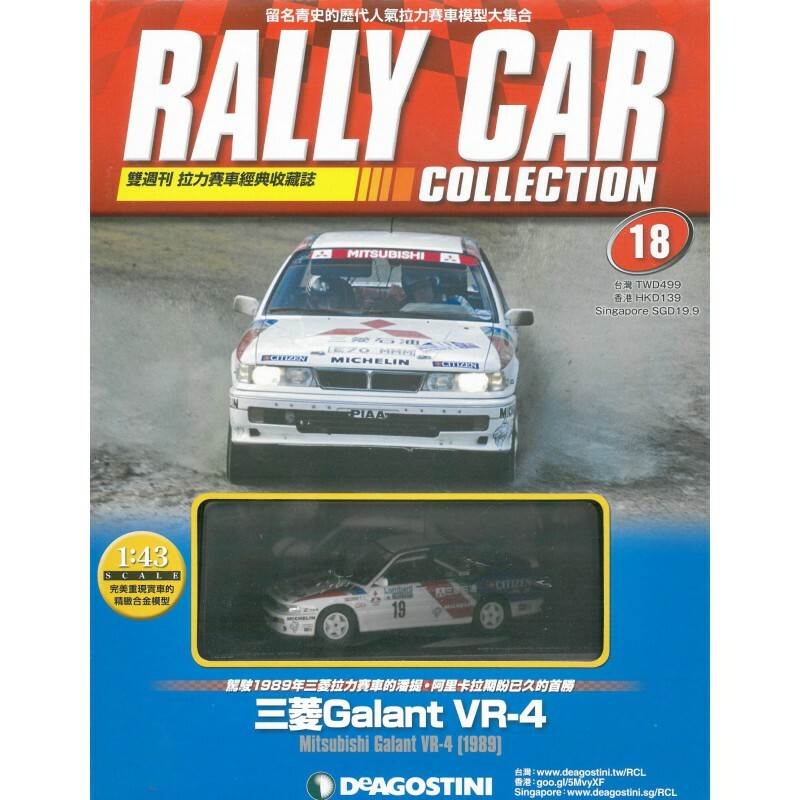 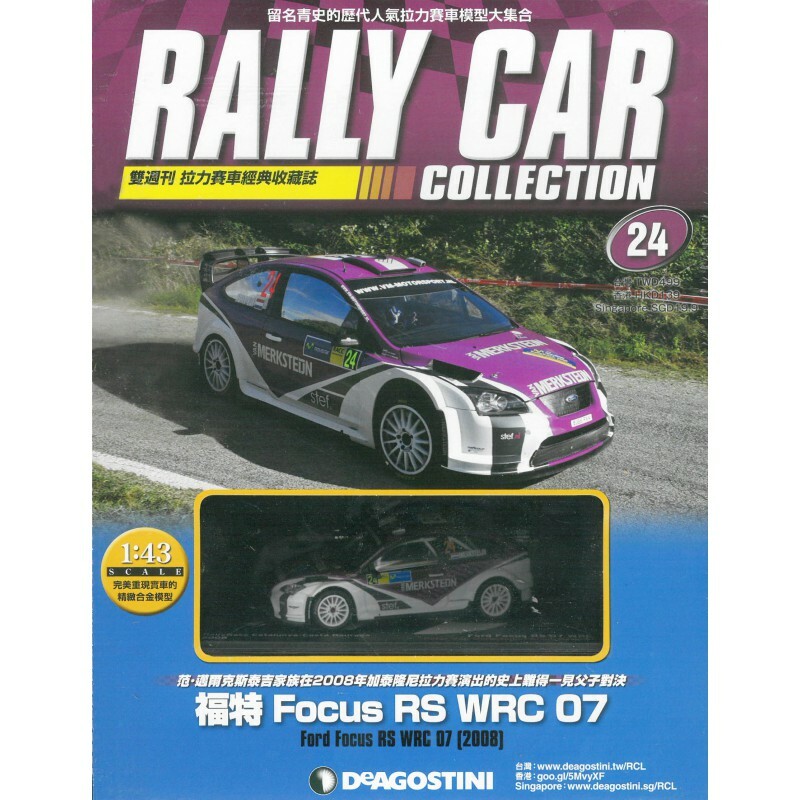 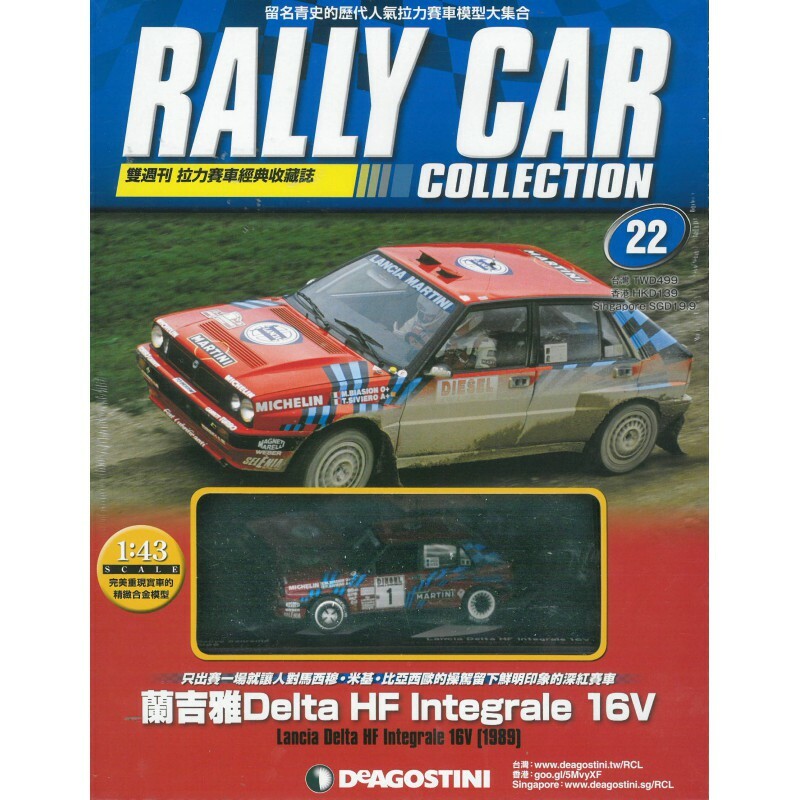 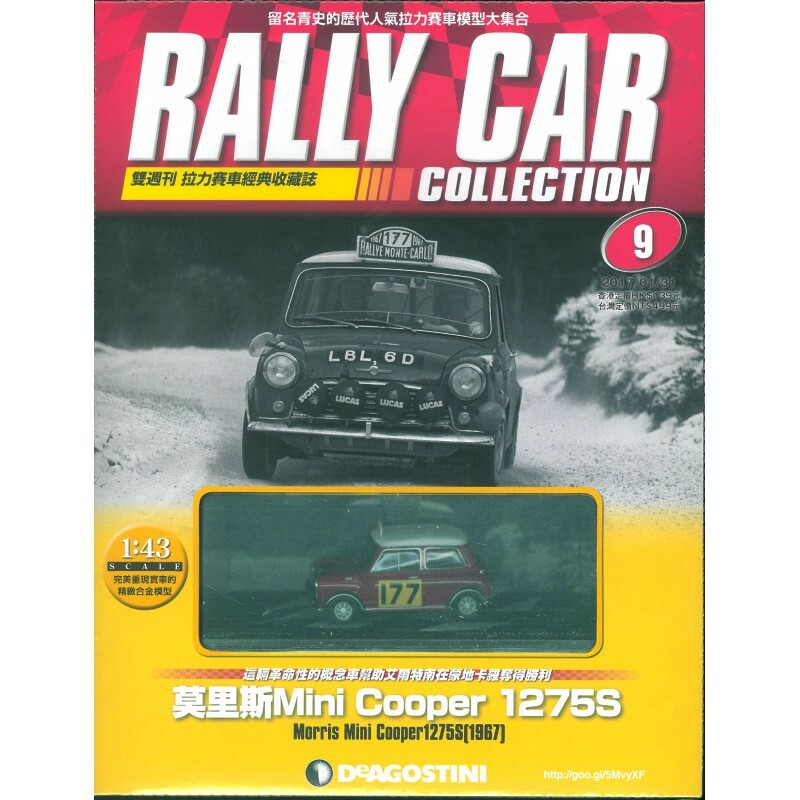 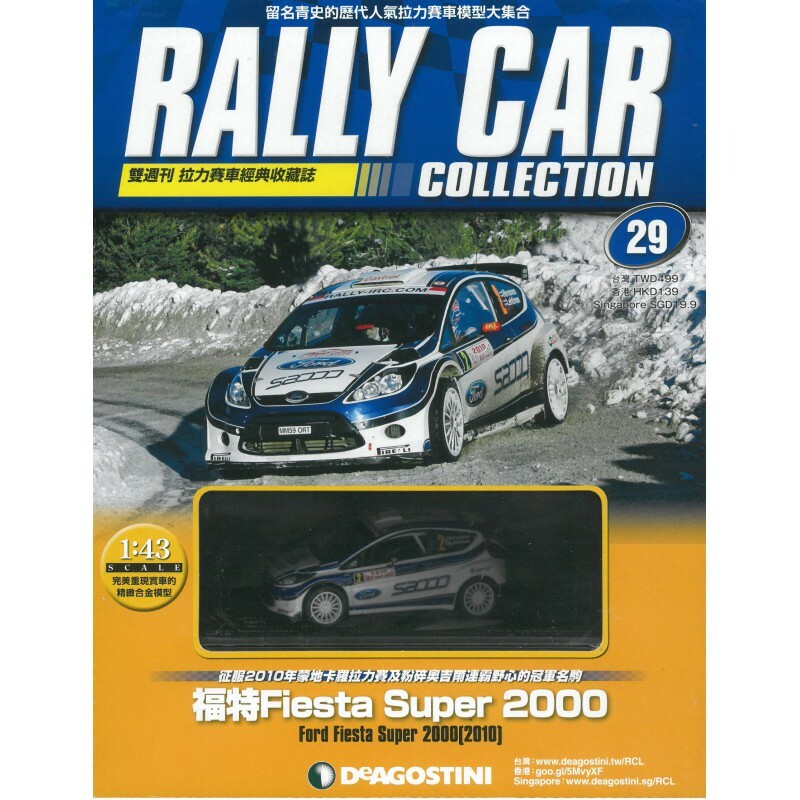 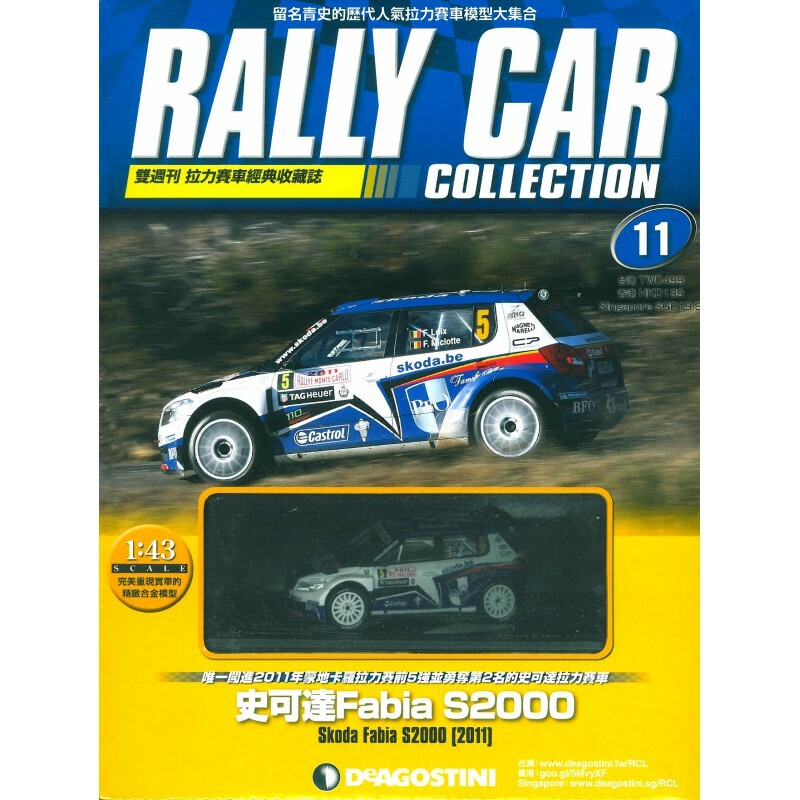 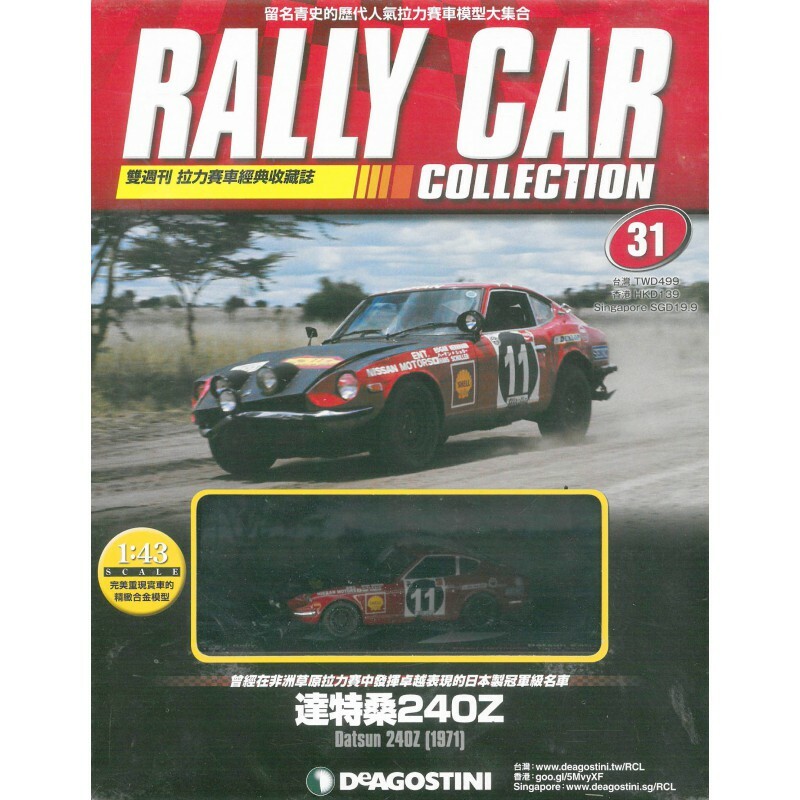 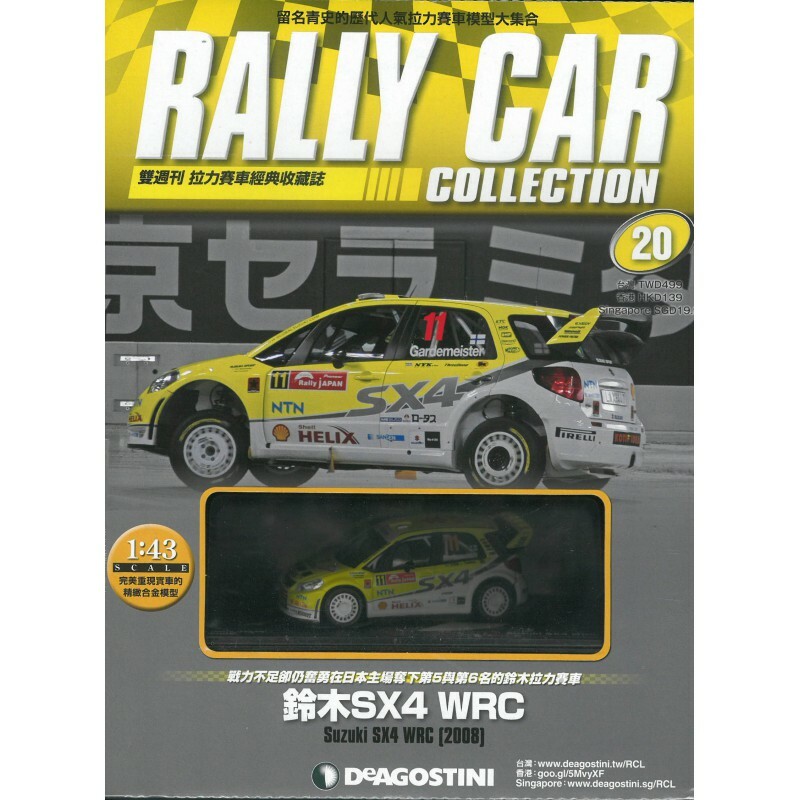 Each issue come with a Rally Car model. 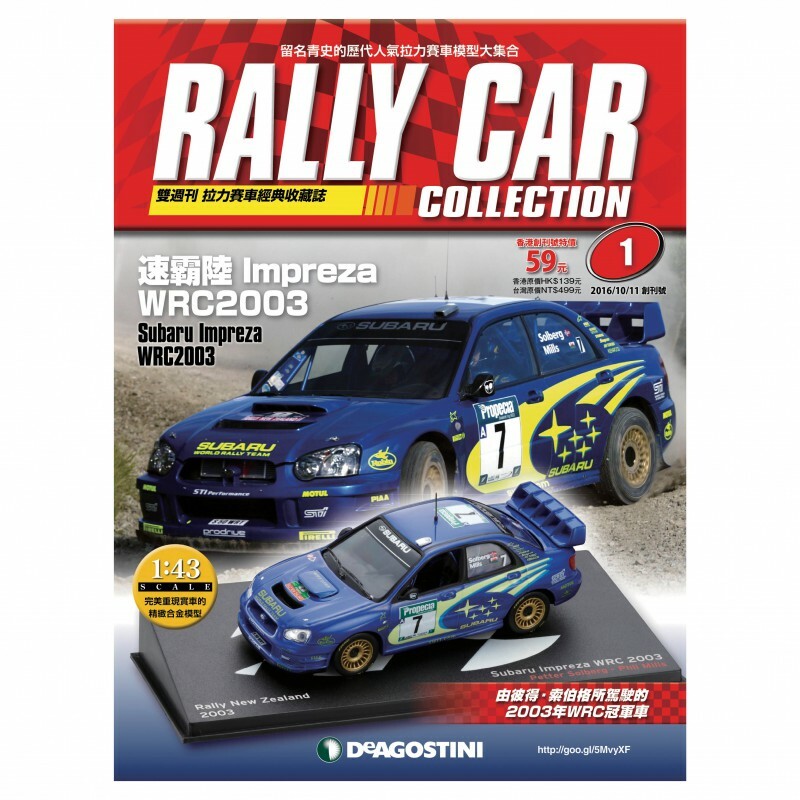 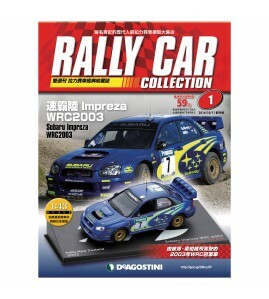 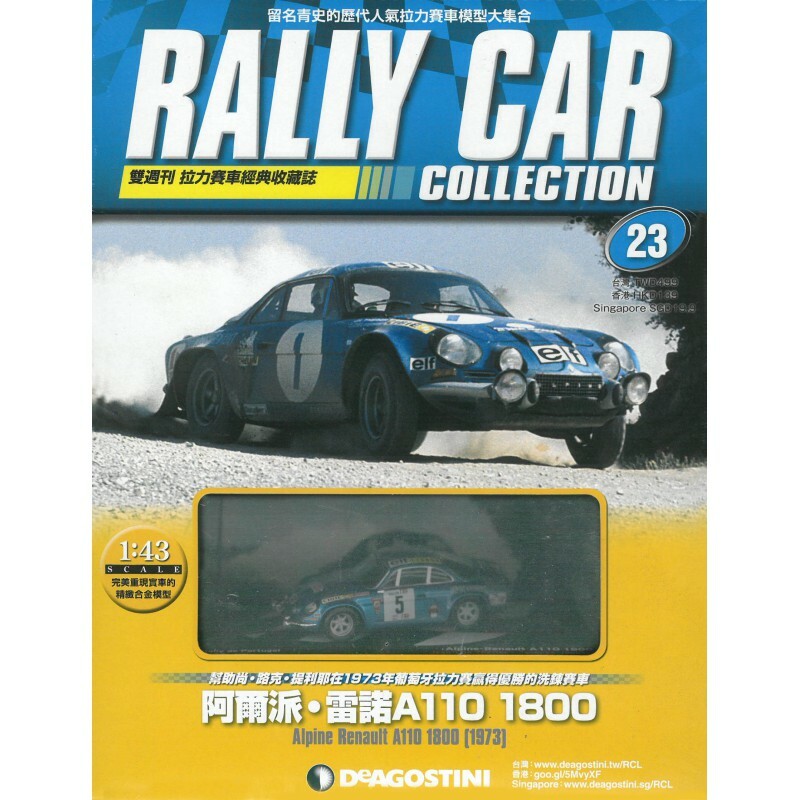 <Rally Car Collection> is a bi-weekly magazine with 120 issues in total. 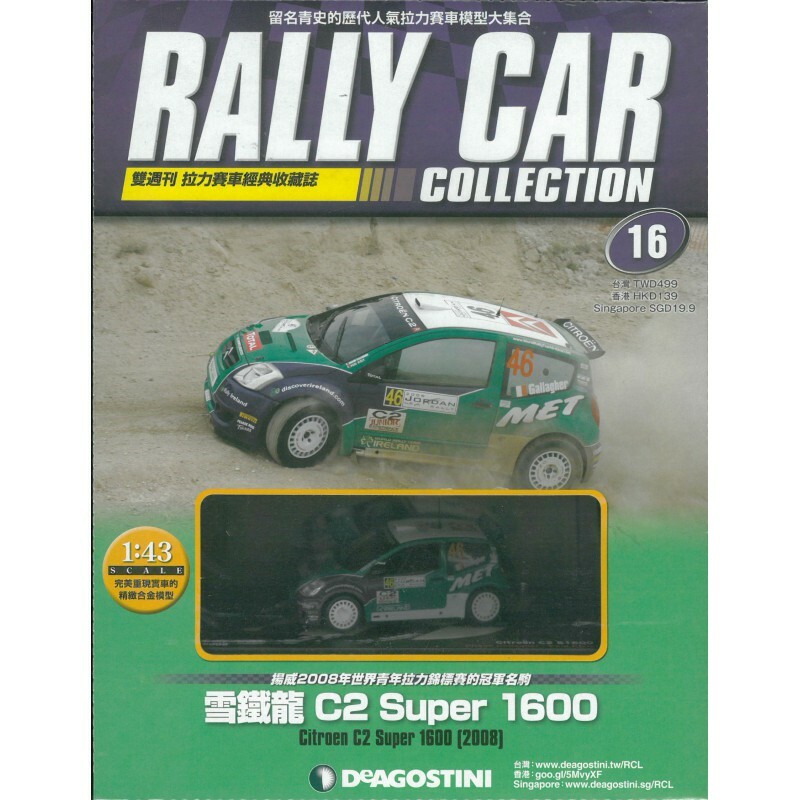 Each issue come with a Rally Car model. 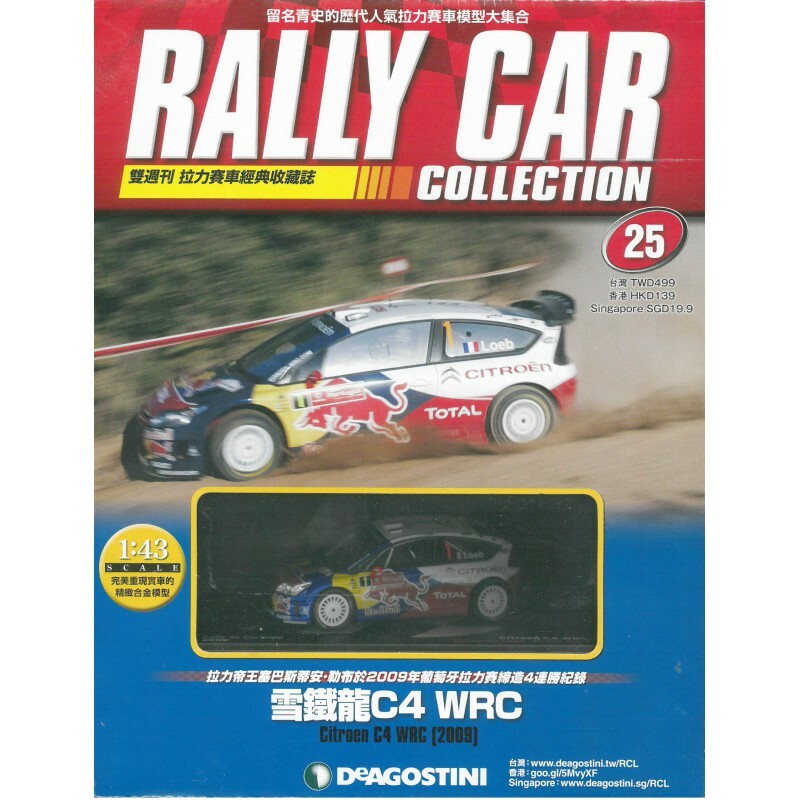 Copyright © Times Publishing (HK) Ltd - Pansing Distribution HK.